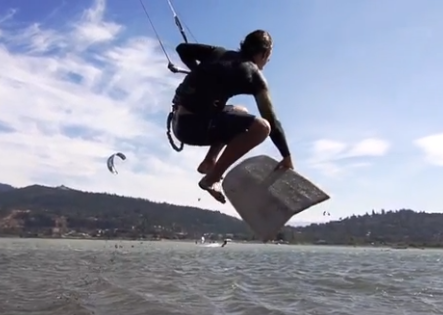 Kitesurfing with alaia, why not? This summer Matt Elsasser made one for himself and went to try it on the water. He definitely had some fun and was even able to do a lot of good tricks with that board.